The first stage of the Belarusian Triathlon Cup (swimming, running and cycling) in the format of aquatlon (swimming and running) was held in Minsk. 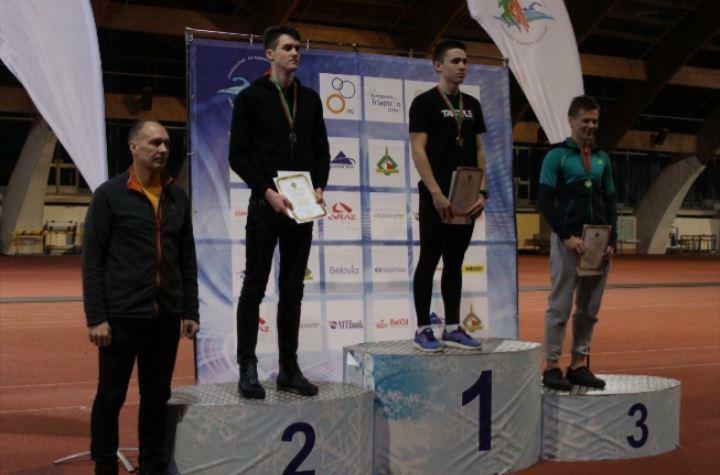 According to the results of the junior competition in 400 m swim and 2 km run, the student of the Faculty of Construction Daniil Maslenkov (PGS-172 group) won the silver medal. Congratulations and good luck in your future academic and sports endeavors!